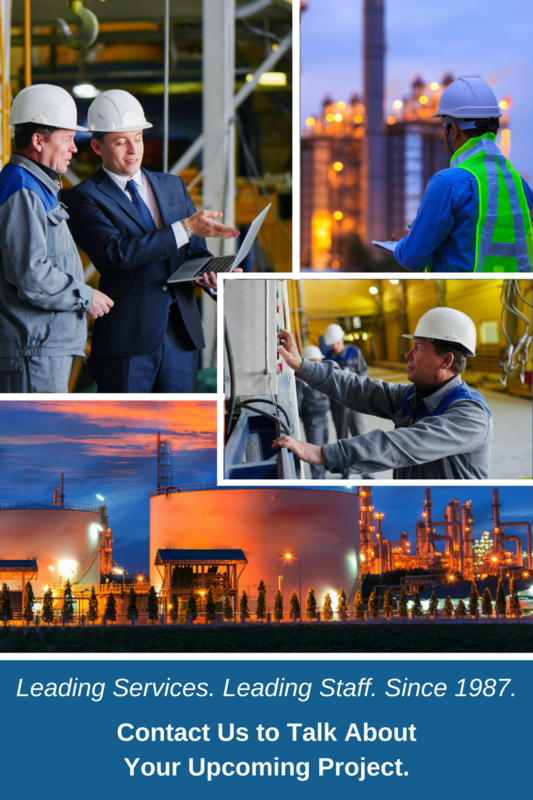 Process Technical Services has long offered teams of specialists who can prepare your company for operational outages by providing turnaround planning and scheduling. We can provide personnel from all sectors of oil and gas, with prior experience in operations, construction, IE&C, and more. We offer planner/schedulers who can help plan and execute your outage to the nth degree, ensuring that your downtime is minimized as much as possible, as well as your overall cost. Our operational experts can help devise a shutdown and deinventory plan, which will ensure that your plant is available for the scheduled maintenance in the shortest amount of time possible, while ensuring that environmental and safety incidents are prioritized at the highest level. Post turnaround, the team can also provide a commissioning and startup execution plan, which will put safety at the forefront, while minimizing delays and startup issues. We can also provide for all of your IE&C turnaround needs, including loop function testing, instrument function testing, and more.